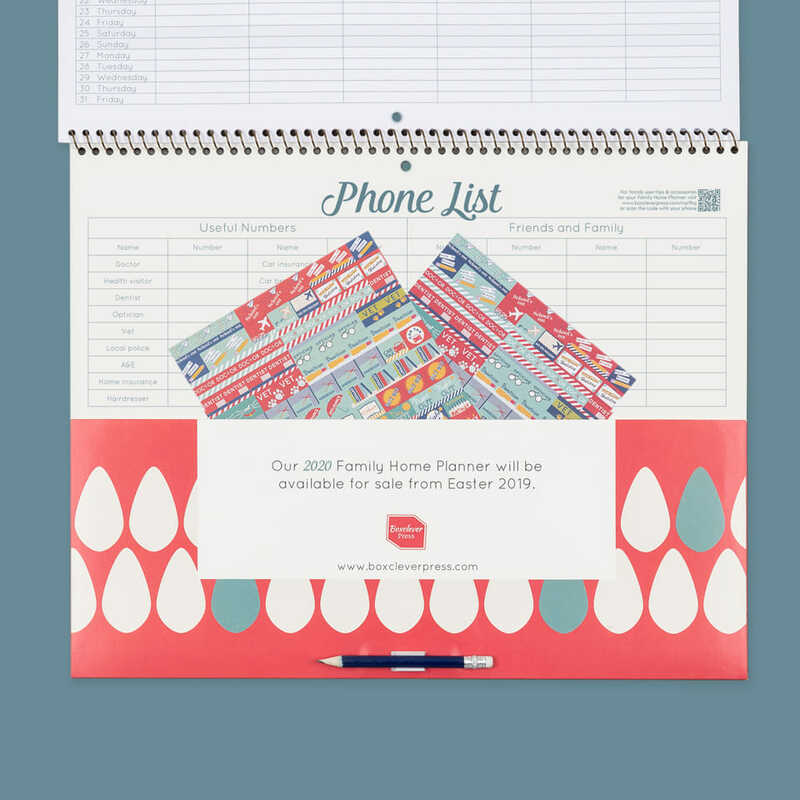 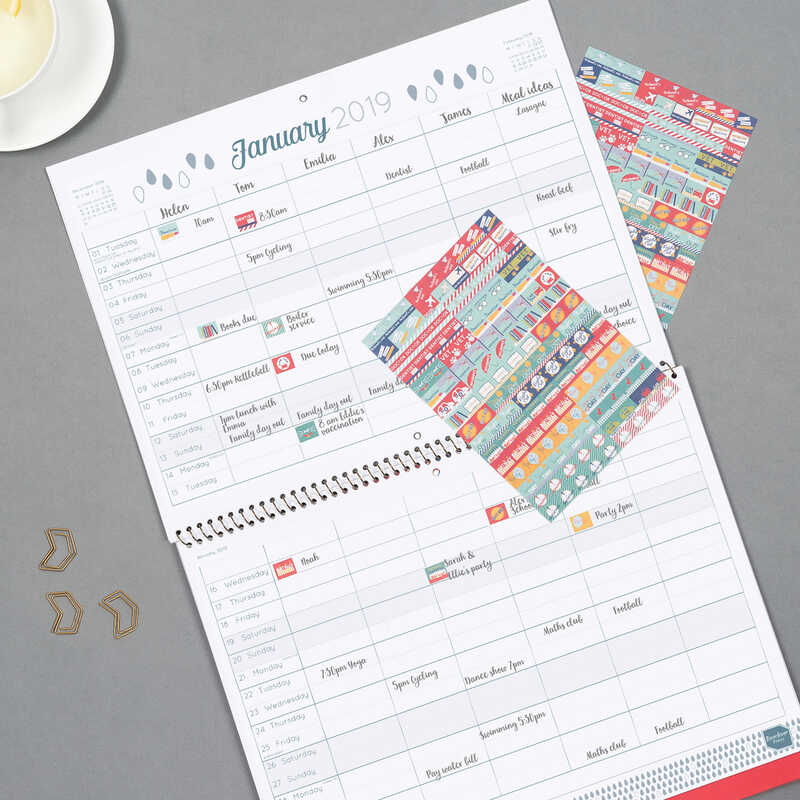 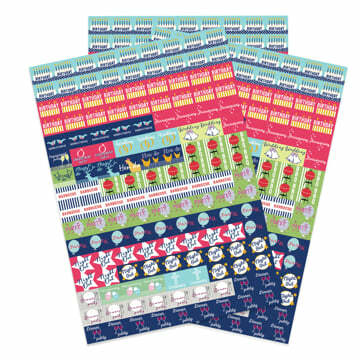 The 2019 Family Home Planner - a large month-to-view family organiser calendar with a helpful grid layout and six columns for the whole family to plan! 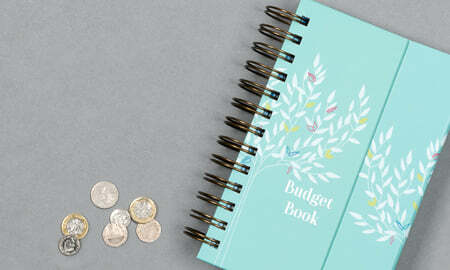 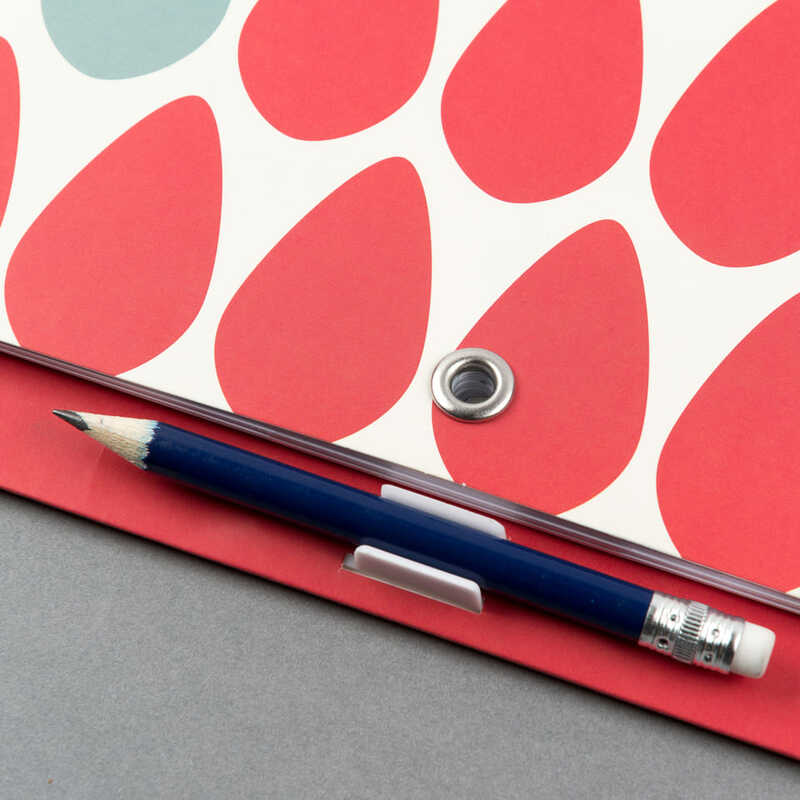 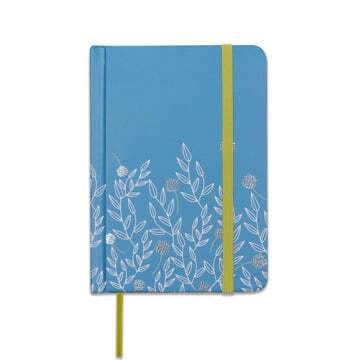 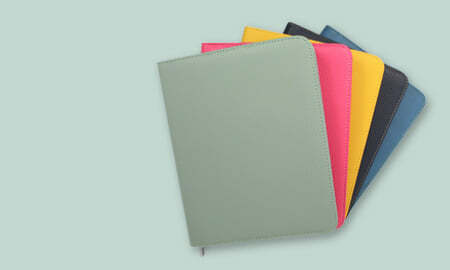 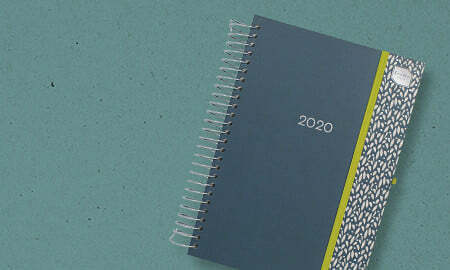 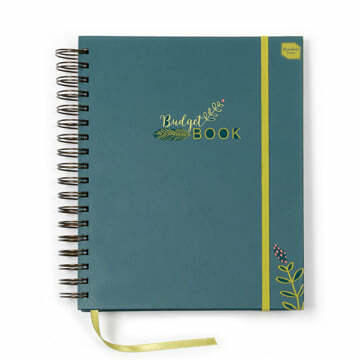 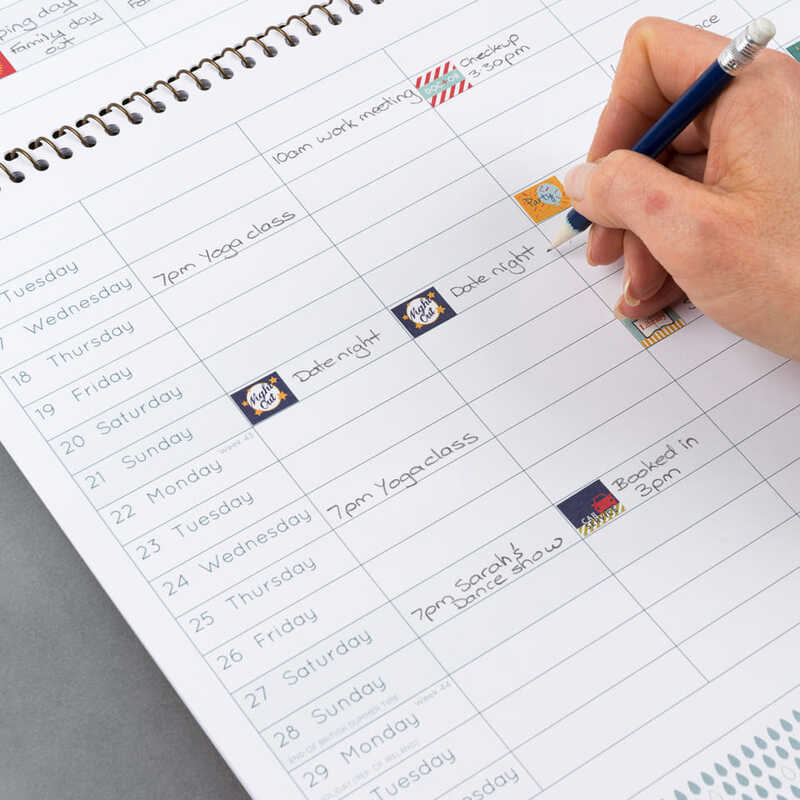 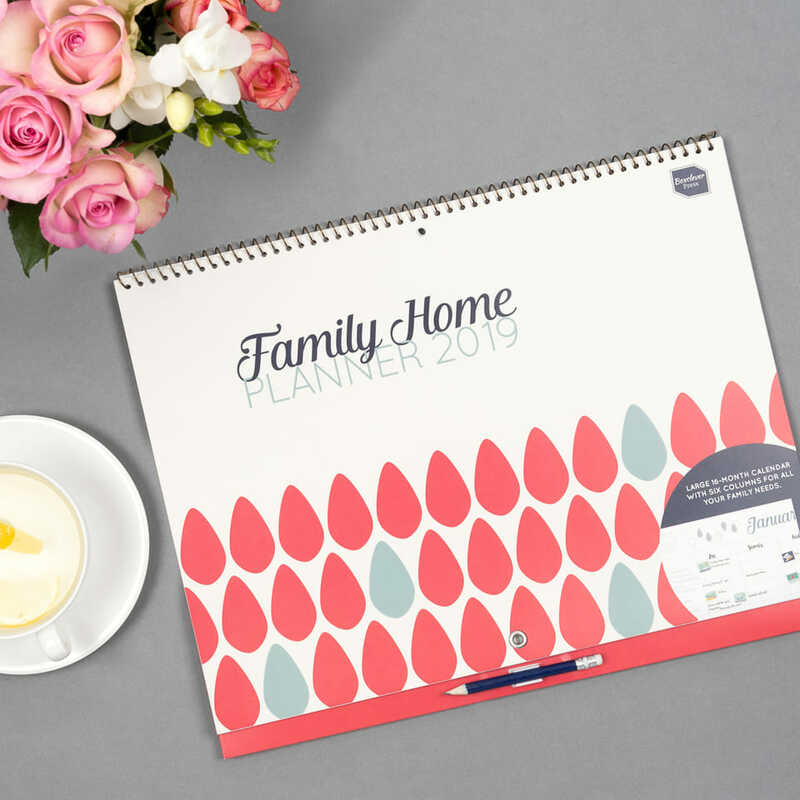 Packed with extra organisational features to make coordinating a busy family life simple. 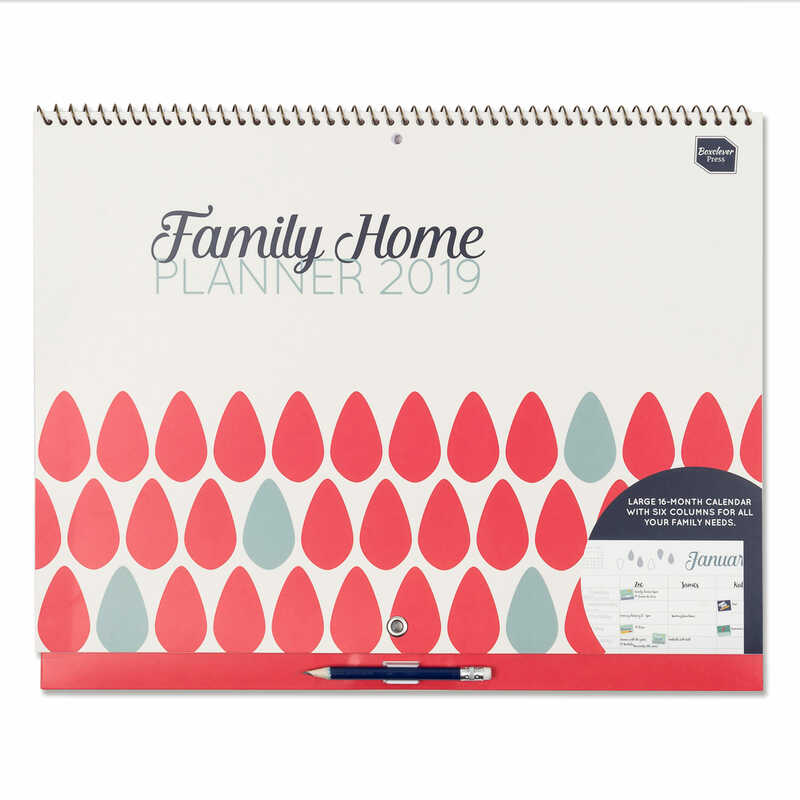 The 2019 Family Home Planner is the ideal family organiser for your busy household. Stay super organised and in control by listing everyone’s appointments separately. 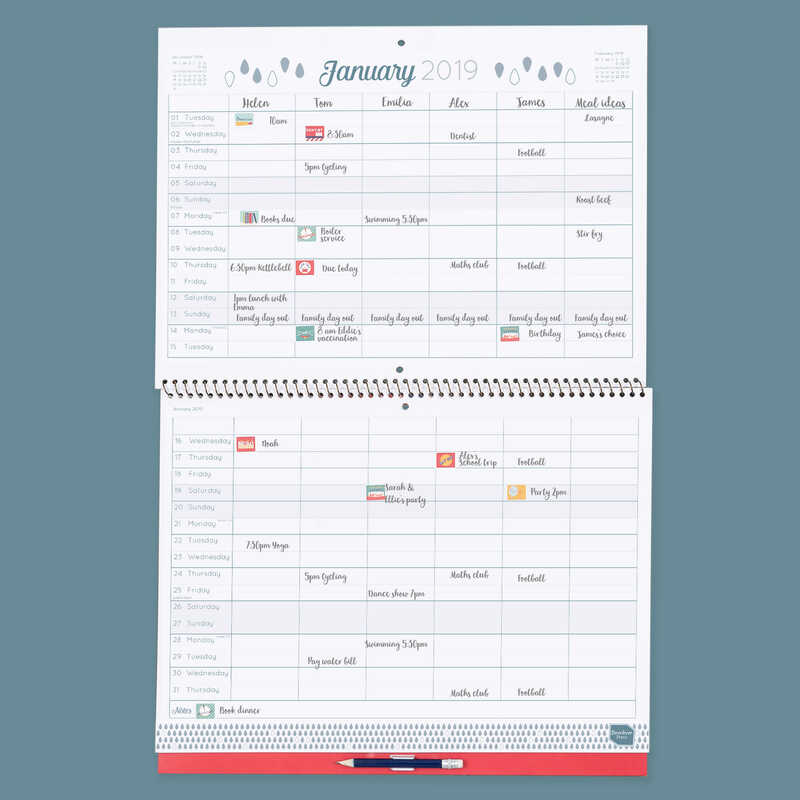 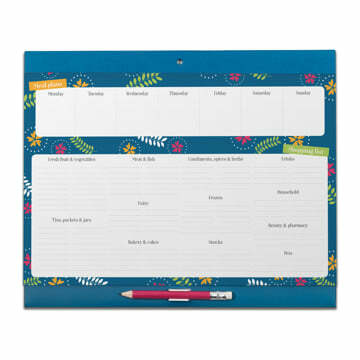 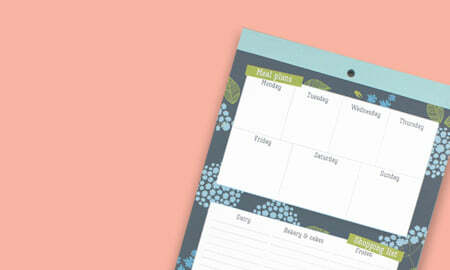 The month-to-view pages feature a grid layout with columns for up to six people plus space for monthly notes. 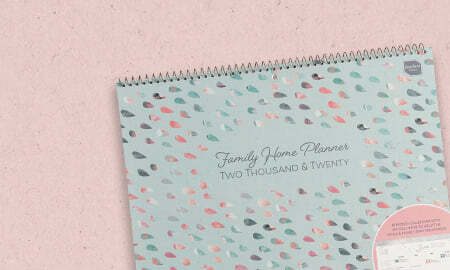 Enough room for the whole family, or, you could dedicate columns to work or even the family pet! 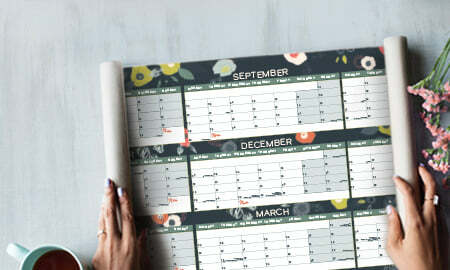 Ready to use straight away, from August 2018 all the way through to December 2019 so you can plan for a whole 16-months. 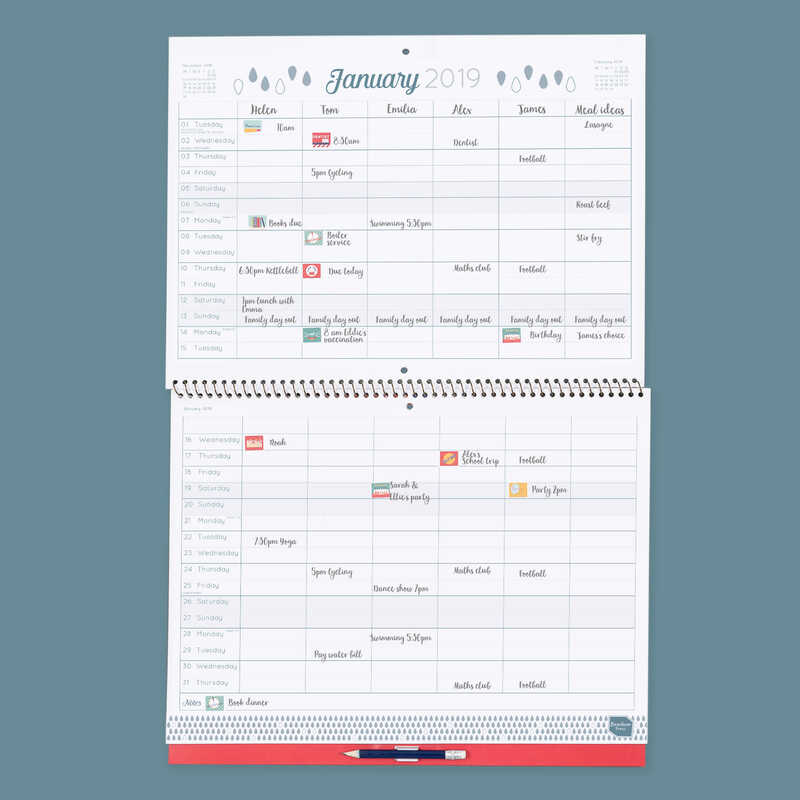 Each monthly spread provides space under each day for appointments and activities. 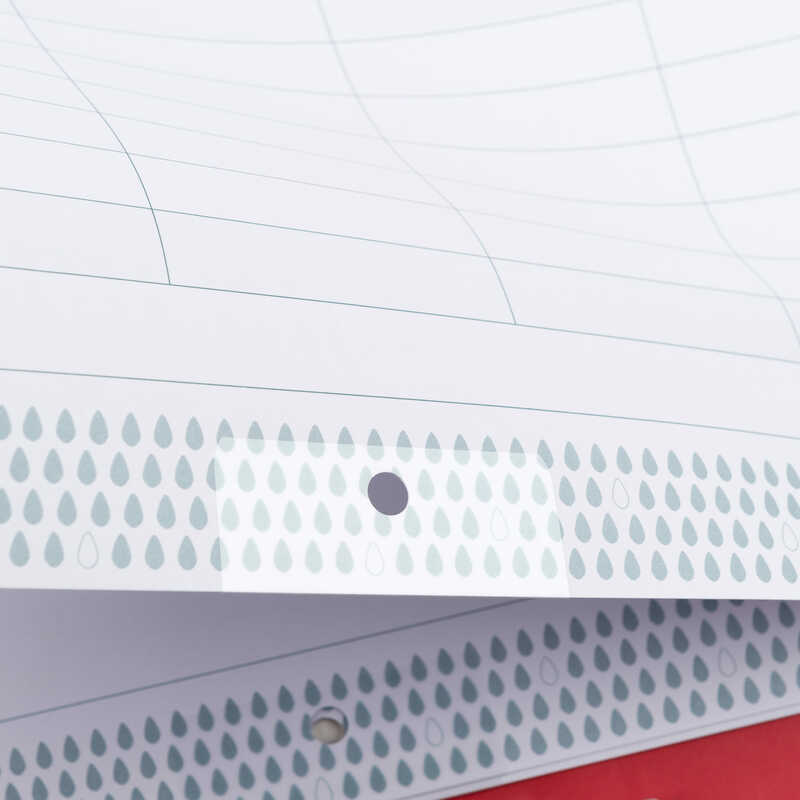 Designed to withstand lots of use, the metal ring gives the front cover hanging hole extra strength, and the hanging hole on each page has also been reinforced. 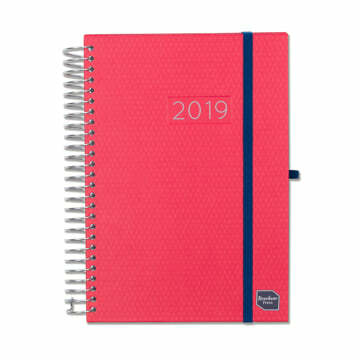 New for 2019 A clip-on pencil with eraser which is a clever feature that ensures you will always have something to write with close at hand. 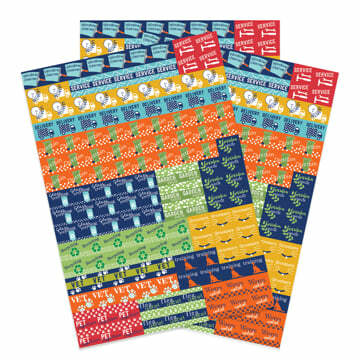 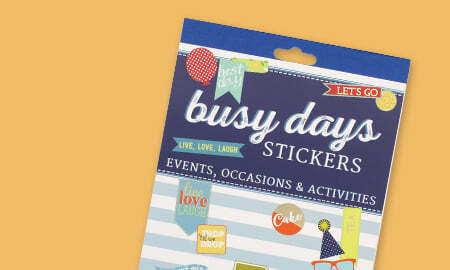 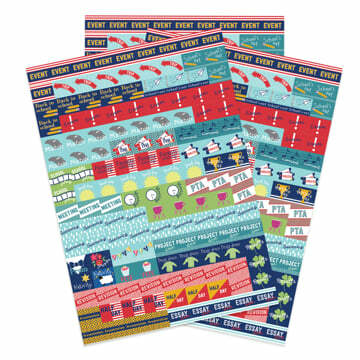 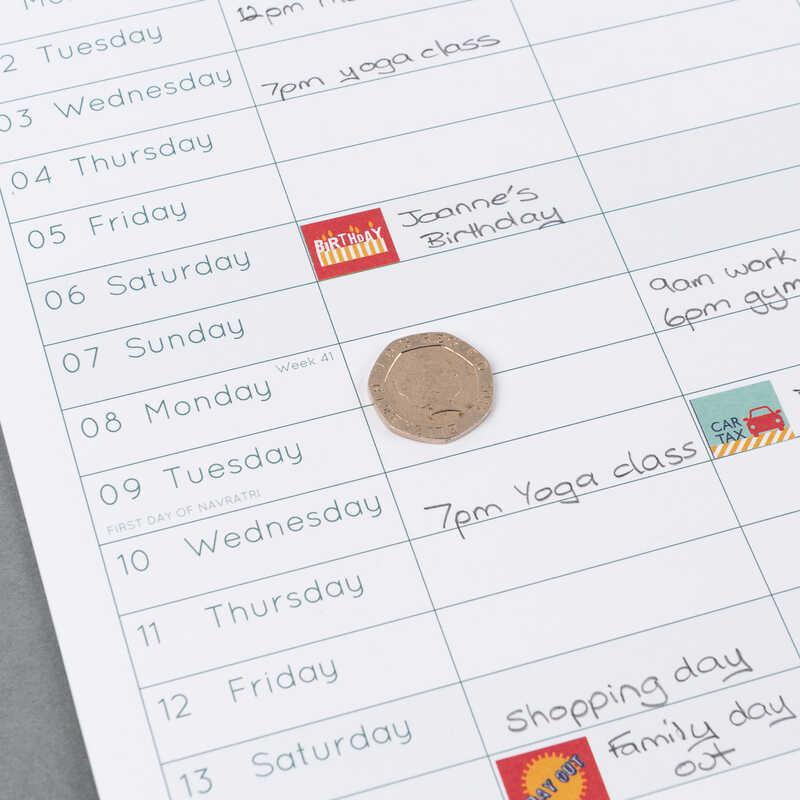 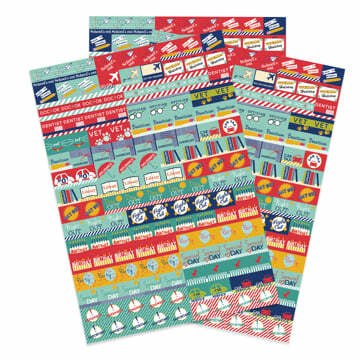 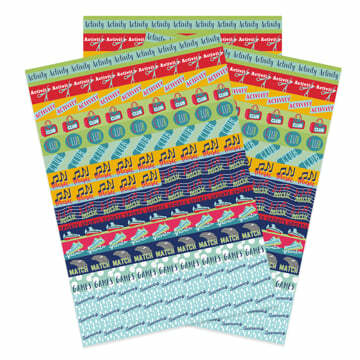 Plus, a pocket at the back to store loose paperwork and 288 colourful reminder stickers to make important events and appointments stand out. Everything a busy household needs to be super organised.